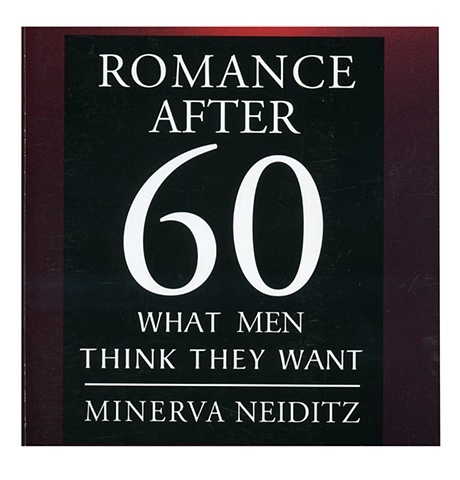 This book was written by Minerva Neiditz. A series of sometimes very funny and sometimes very thoughtful interviews with older men looking for partners. It explores the possibility and difficulty of finding love afer sixty.